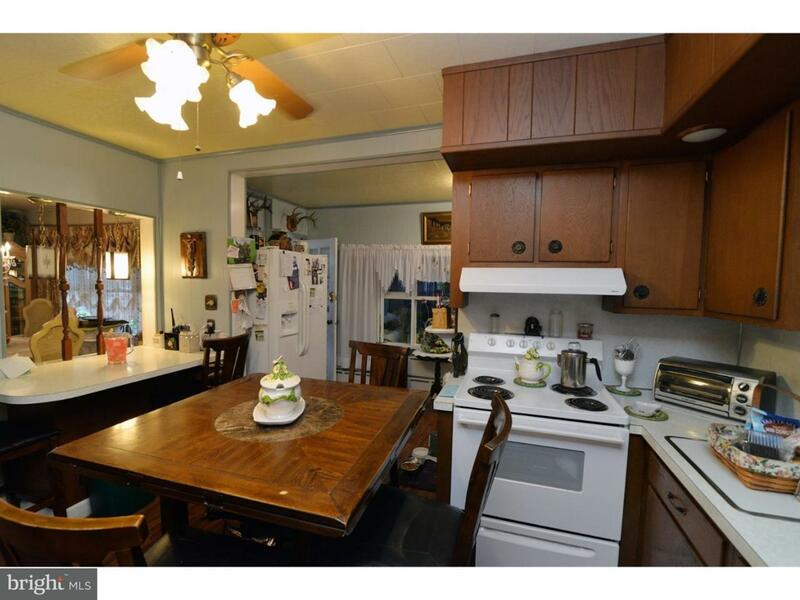 Large spacious single detached home in Shoentown neighborhood with 2 parcels. 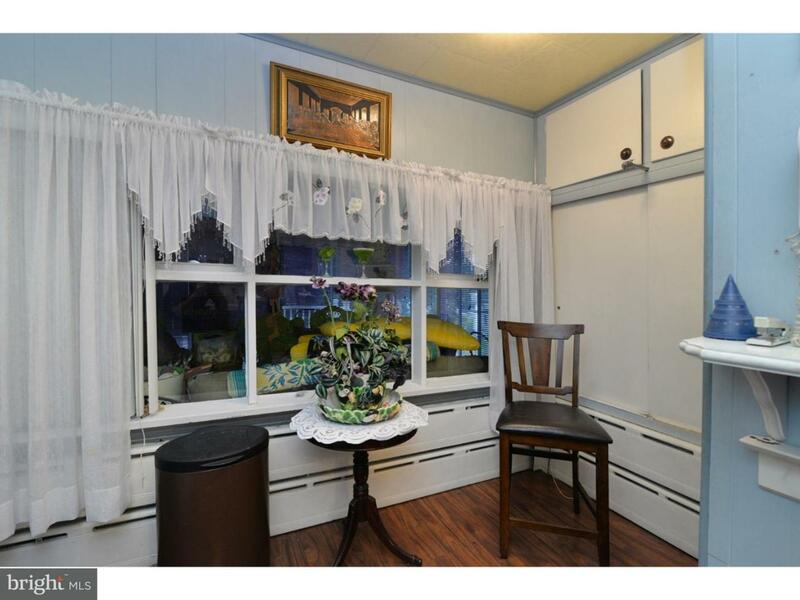 Original home has open dining living room area with propane fireplace and cast iron baseboard. Beautiful original wrought iron rail. 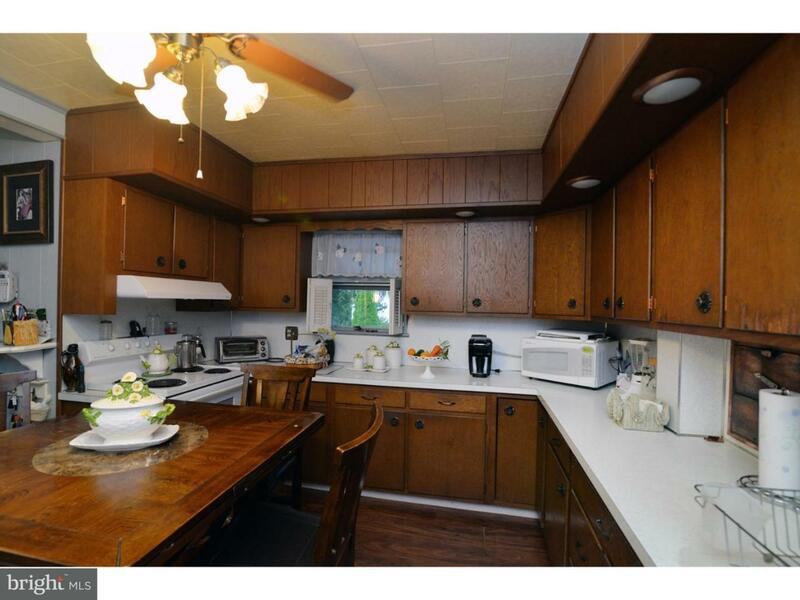 Kitchen can be eat in plus breakfast bar an plenty of cabinets. There is additional built in storage off to the side of the kitchen. The addition was built 1996 and features large family room with picture window and french doors to back porch. 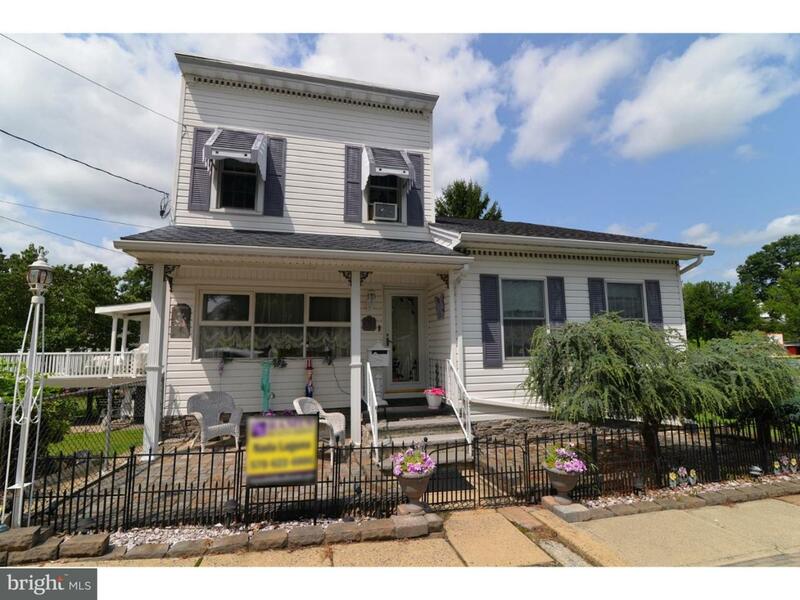 Master bedroom and bath conveniently located on main level all with central air. Off kitchen area is the 3 season room and large exterior deck. Third floor has 3 sizable bedrooms, middle room has cedar closet and built chest. Full tiled bath and an additional room of bed 1 for attic type storage. Lower level features a built in bar with nook area for a microwave and a lower level dishwasher plus a powder room. Economic coal hot water heat. And storage galore. Established hair salon is also included with this home. Don't forget the large fenced yard and detached one car garage with pull down steps for yes, more storage.